Hotels In Mahahual Getting Taken-Over!! Tequila Shots Fired!! News Flash!!! 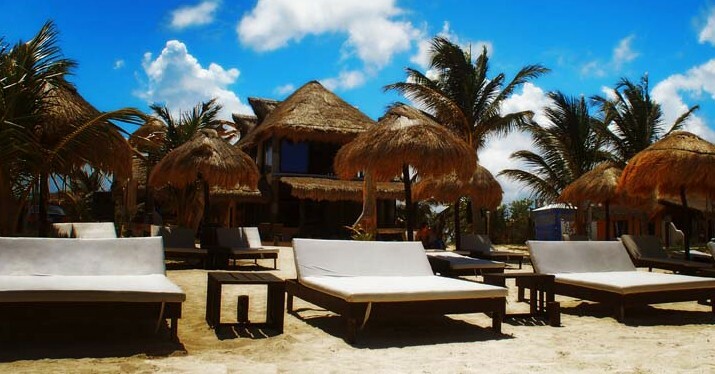 Hotels are getting taken over all over Mahahual and the Costa Maya area! Okay, before you panic, I guess I should tell you that my opening is just a shameless journalistic trick to get you to read the following blog. If you have gotten this far, perhaps I have a shot. It plays on the fact many think Mexico is some wild crazy place where, who knows, banditos might come out of the jungles, and takeover a hotel full of drunk tourist who have already given all their money to the locals anyway. Rest assured, the only shots being fired in Mahahual are tequila shots. But hotels are getting taken over and it is our Valet Mahahual who is helping them do it, with all-inclusive vacation packages for small groups to take over an entire hotel for a week. Your own hotel in a remote Caribbean paradise, how nice would that be! 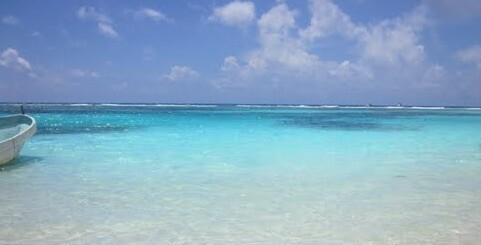 Mahahual, because of our low environmental impact development plan, has only small hotels, most less than 10 to 12 rooms. These small hotels are perfect for group take-overs. Because Valet Mahahual works with most of the boutique hotels here, we can match your group with the right hotel and put together the entire trip in a all-inclusive package that will allow you to know all your expenses, before you book. And because each package is done group specific and personal, we can include meals, drinks and even activities into your package as you want. Also, we are the logistic experts in the area, and can make the hard part of vacationing in a remote area, easy, especially for a large group. We can include the round trip airport shuttle service to and from whichever hotel is best for your group, as well as group transports into town from remote hotels or day trips to many of the area attractions, like ruins or Bacalar’s jungle lagoons. Our network includes the best available transportation for groups, from AGI airport and tour services, to local taxis who we know and work with every day. Not only will the transportation part of your trip be easy, it will allow you to relax and enjoy the vacation worry-free. Family reunions, office retreats or just a group of divers, birdwatchers or fishermen, whatever your group is made up of, we can design an all-inclusive package for the trip. 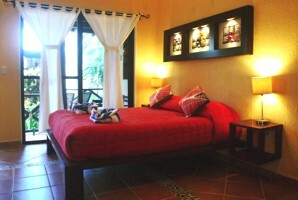 We have remote hotels, 5 to 45 minutes from Mahahual, as well as small in town hotels of many sizes. Groups that require from 4-12 rooms, we can usually find several options from which to choose, and then we do the package from there. We can’t do the same high volume, cookie-cutter formula that a typical all-inclusive might offer in places like the Riviera Maya. Ours is more a boutique service that uses our intimate and extensive knowledge of the area’s businesses and transportation network, to find the best places for the money, and then closely work with them and our guests, to put together meal, drink, amenity and transportation packages that are often as cheap as a typical all-inclusive. If they are not as cheap, the overall quality of the package will be far superior because it is planned especially for your group. Let Valet Mahahual use their local knowledge to put together a group hotel take-over and vacation that will work smoothly, not break your bank and at the same time, provide a worry free and easy remote Mexican Caribbean vacation experience. Hurry, we’re keepin’ your drinks cold! Cheers! This entry was posted in Accommodations, Mahahual Visitors Manual. Bookmark the permalink. 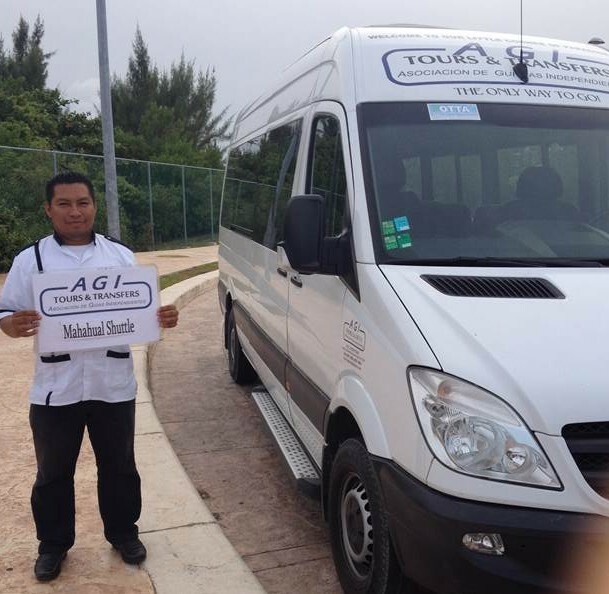 Need A Taxi Into Mahahual From Port of Costa Maya … Just Find Captain Charlie! Sargasso In Costa Maya, Mahahual Update July 2018 … And Then Some. Low Season In Costa Maya, Is Not So Low Anymore! Valet Mahahual: Your Friend In Mahahual! Wonder About The Future Of Mahahual? Your Local Go-To Concierge to help with all your needs while you visit Mahahual! Transportation from Cancun, where to stay, where to get whatever you need. Your local knowledge ... before you leave on vacation! Need A Real Estate Attorney?